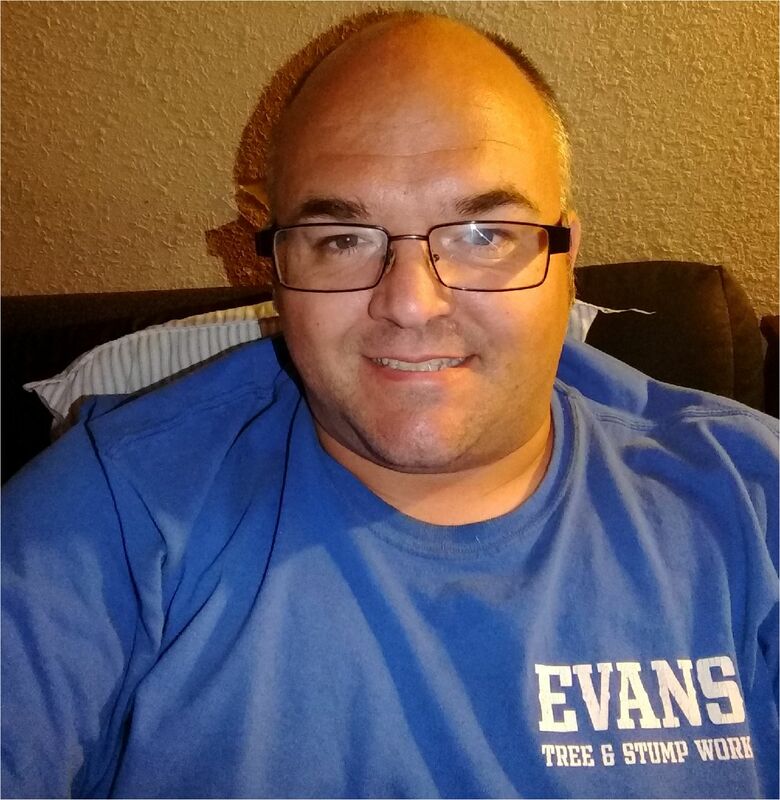 Evans Tree and Stump Work. Trimming, Lots Cleared, Yard Work. Clearing a lot removes obstacles such as trees and bushes, rocks and dirt, and other debris. 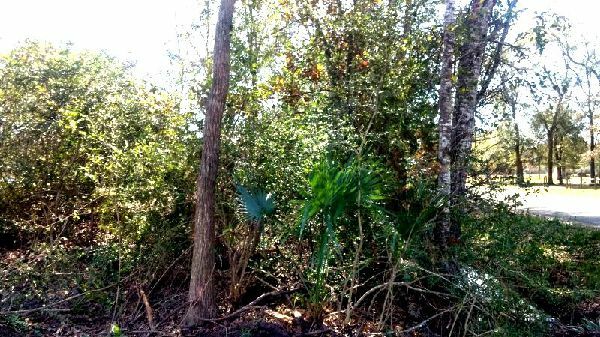 If the lot is being cleared as a fire lane or to restore the view, then selective clearing is the choice – removing underbrush and debris but leaving the established trees and bushes in place. Clearing for new construction removes everything in the way of construction, while clearing for agricultural purposes clears everything down to the dirt..
Aesthetics – Proper pruning helps to maintain the way it looks and fits in with other trees and shrubs. Safety – Dead or broken branches and limbs can fall onto people, structures and machinery and are a safety hazard. Branches can grow into the field of vision on the roadway and become a safety hazard. Limbs and branches can also grow out to obstruct utility lines, again causing a safety hazard. Health (of the tree) – It is sometimes possible to save a diseased tree by pruning away infected branches and limbs. Thinning the branches and crown of a tree can improve airflow and add to the tree’s health. Branches and limbs that rub against each other can become weak and damaged unless properly trimmed. 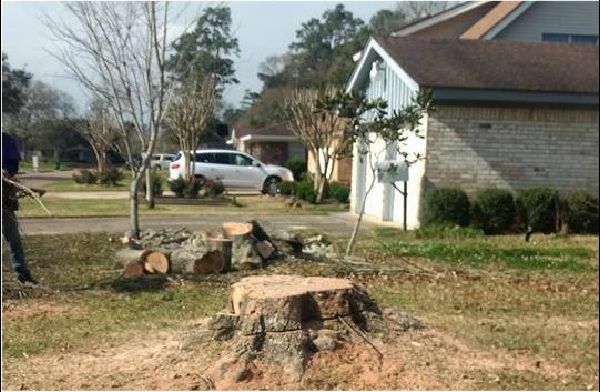 Stump removal is a lot more difficult than cutting down a tree, which is why many homeowners have old stumps in their yard. Whether a tree has come down on its own, or because of a storm, or simply taken down manually, it doesn’t make a lot of sense to just leave the stump in the ground. Stumps are Eyesores – No one likes seeing old stumps dotting the landscape. Stumps look even worse when they get overgrown with weeds and other plants which always happens over time. Stumps Get in the way – Most homeowners strive for yards that are wide and clear; stumps really prevent that from happening. Stumps are Hazardous – Some stumps are obvious, but others get overgrown with weeds and other plants so that they are not seen but become tripping hazards. 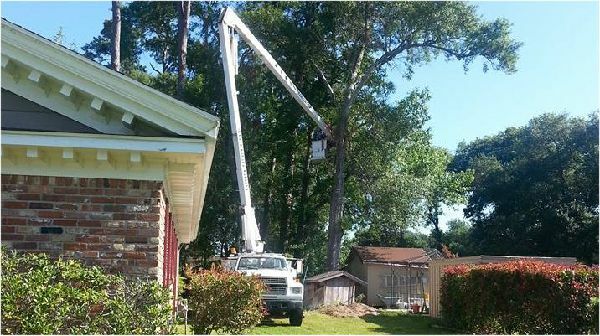 Whether created by us through Lot Clearing, Tree Trimming, and/or Stump Removal, our well trained and hardworking crew has what it takes to clean up the debris and remove it from your property. This also holds true for yard debris caused by storms. 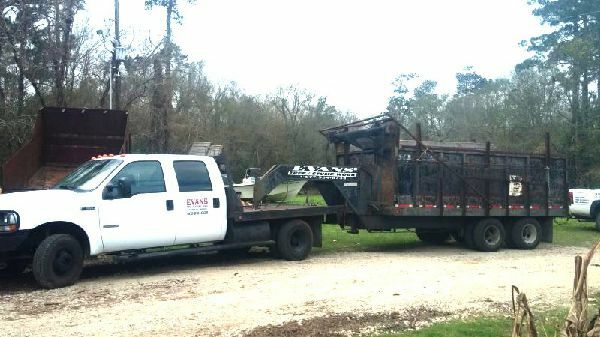 It doesn’t matter how large or small your debris removal needs are – we can happily remove it all from your property. We specialize in dealing with difficult-to-manage trees, bushes and debris, and we will leave your yard cleaner than it was before the debris collected. With a regular source of firewood from our tree work, you can depend on us for all your firewood needs – for your home, the lake house, or even the deer lease. 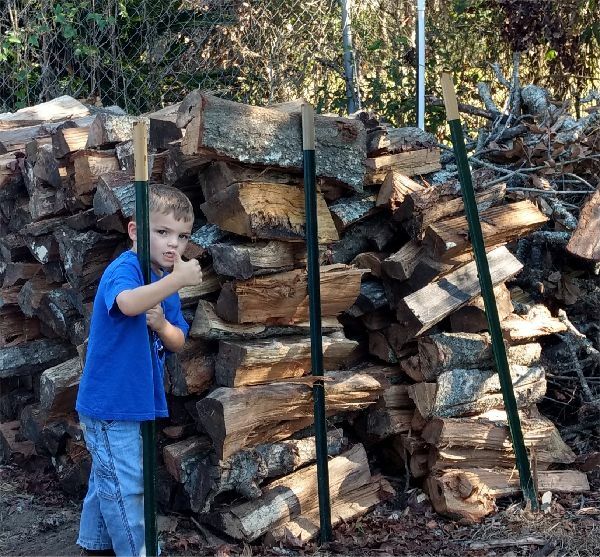 We know when we cut the wood so you can be sure that if you want seasoned wood, it is. You can order split or non-split firewood from us and pick it up yourself or we can deliver and stack it for you. 1. We don't care how big or small the job is. We'll take care of it. 2. We don't accept a single penny until the job is complete. 3. We don't accept a single penny until you're satisfied. 4. We'll take payment plans. 5. We accept all major payment methods. 6. We accept insurance claims. We serve a 60-mile radius around Orange Texas. Want to submit a testimonial to be placed on our website? Thanks for sending the message!